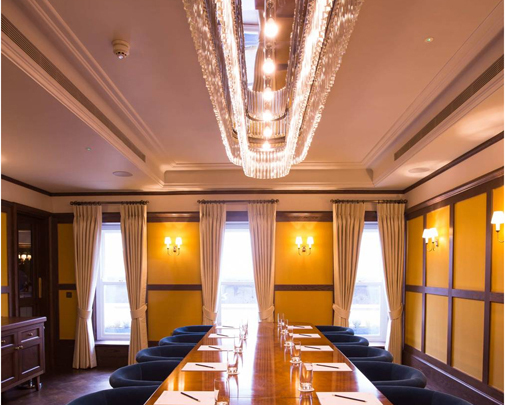 When Michelin starred chef Shaun Rankin, Chef Proprietor at newly opened restaurant Ormer in Jersey, commissioned renowned restaurant designer Martin Brudnizki, a vital element of his brief was that standards should never be compromised. 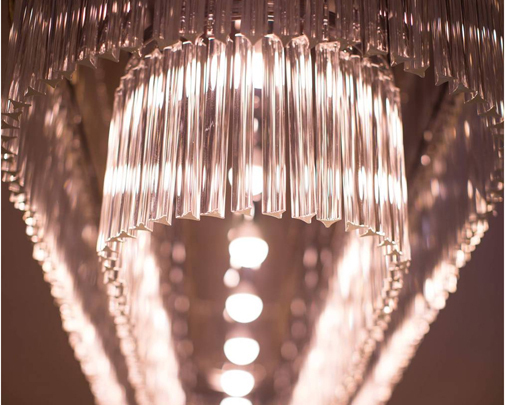 It was with this in mind that Martin Brudnizki chose Dernier& Hamlyn to produce the high quality bespoke lighting that they manufactured in their London factory. 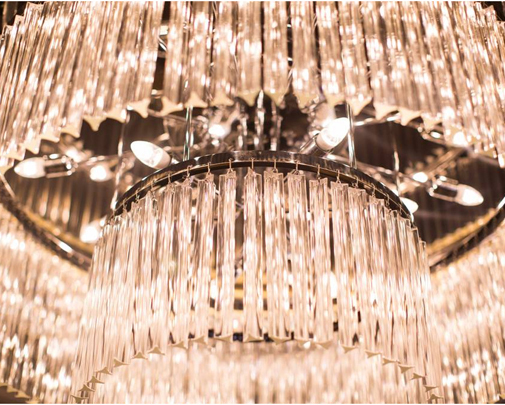 The result is three fantastic chandeliers for Ormer that feature metalwork finished in antique brass, dressed with hand crafted triedry glass that spreads light from the chandeliers in a unique and beautiful way.